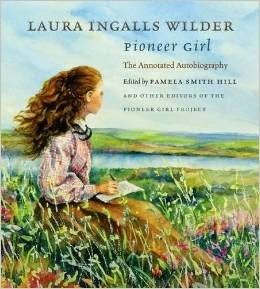 Laura Ingalls Wilder's writing career began long before the Little House books (and the autobiography which they are based upon) were published. 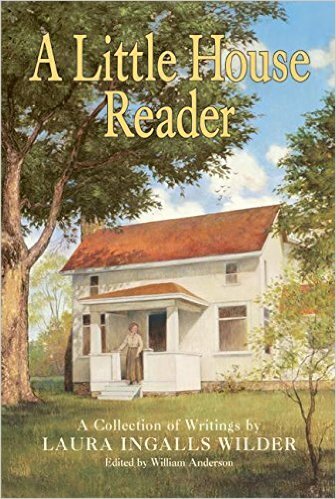 A Little House Reader provides fans a look into some of Laura's early writing. 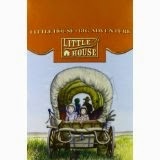 William Anderson edited A Little House Reader: A Collection of Writings by Laura Ingalls Wilder. Most of the writings included in this collection are from Laura's private collection. However, my favorite piece in the book was a piece called "Whom Will You Marry?" which was published in McCall's magazine. A friend posed the question, "Would you be a farmer's wife if you had the chance to live your life over again?" The article showed Laura's wisdom, understanding, and experience as a farmer's wife. After reading The First Four Years, a reader may wonder if Laura regretted her marriage commitment to Almanzo. This article clearly answers her friend's question and allows readers to know she embraced and appreciated her role as the wife -and partner- of a farmer.